It is well known to all that SEO is dispensable strategy that every web owner needs to follow for gaining traffic to and to motivate the desired clients to specific page or post. Lots of SEO consultancy firm are out there and doing million dollar business each year. Unfortunately there is no certifying agency or regulatory authority to recognize the authentic SEO experts thus the market is full of novice and amateur so called SEO experts. Literally many of you are taking service of fraud SEO agencies without knowing or justifying anything. Surprisingly the SEO community is unprofessional. They are nourishing wrong and outdated concept about SEO which does not match with the recent updated Google SEO index policy. In one word it can be utter that lots of professional SEO agency are providing the SEO service without having any basic knowledge, could this bring any positive result? Guess what? Today in this article you get some ideas about the SEO lies that you must avoid. Novice or amature SEO service provider could make you huge loss with declining traffic. If the SEO expert forgets 301 redirects you lose you raking and indexed pages. Moreover flooding your site with rich anchor text could interfere with algorithm of search engines. So doing any little wrong could result in huge change and all your attempts will end in smoke. For any wrong step you may kick off from Google search raking and you will lose your clients and revenue as well. Believe it or not SEO plugin actually dons not generate considerable amount of traffic even many webmaster believe WordPress SEO plugins are the green signal for traffic. To be frank the plugins just shows some suggestion which actually improve your inbuilt efforts about SEO and nothing else. You should remember that the plugins available is just a little part of all of your SEO efforts as the main SEO efforts includes many other activities like keyword mapping, content generation, tagging, meta description, site mapping and others. And SEO needs really hard intervention of lots of planning and tons of time. 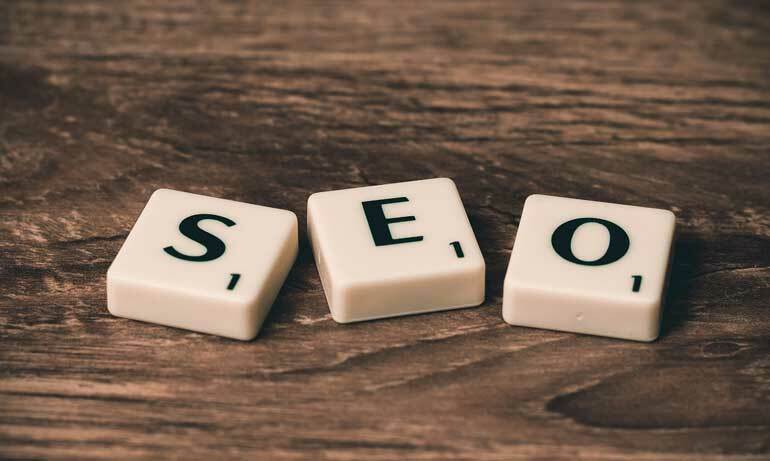 Many SEO service providers are out there who claims that they have personal relationship with the professional of Google and they could help you getting raking over the night. You should not confuse with such foolish words. General SEO experts could not have the same level relationship with professional of Google so that they could help you out with changing the algorithms and include your site in ranking without doing anything. Following two groups are different in their profession and their relation is contradictory. This is another lie since SEO service provider practices only few area of the SEO process. And they can help you little in this regard. Even you alone can do good to your site by working hard for it. SEO is not a little task, it requires team work of several experts of different field and requites different strategies. This is another major lie. Google always change their algorithms and SEO policy and the SEO experts could only guess about the algorithms pattern they cannot be sure about it. There is a miss concept that building links is just enough for SEO. It just a little part of SEO efforts. Content is the mother of SEO process. All other efforts will end in smoke if you miss to provide content. Google rank and index any site based on keywords integrated in content. Anyone can learn SEO and do SEO. Even you can be an SEO expert. It just need research and efforts to be an SEO expert. The SEO industry has very little number of genuine SEO experts. So don’t believe in them do whatever you need of your own by educating yourself and thorough proper planning.